It was formed in 2003 following the first, very successful, Open Gardens event in the village when it became clear that many residents were keen gardeners. Since then more than 1 in 10 of the people living in this Parish have become members of the Garden Club. The club has no formal structure but each year several talks and visits to local gardens are arranged by individual members. Anyone is welcome to attend these events (subject to a £1 contribution by non-members). In addition to the programme of events that is agreed at the Club AGM (held each November) additional spontaneous visits may be arranged by individual members. Where these occur they are communicated directly to garden club members but will also be posted here for the attention of any other interested parties. The Garden Club usually holds 6 events each year. 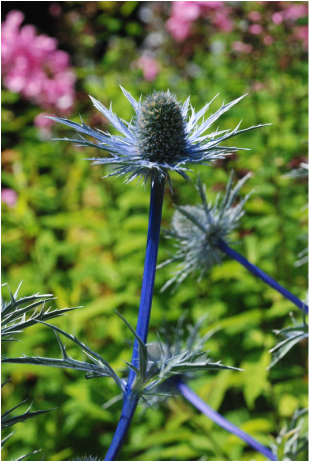 There are two informative talks on gardening subjects normally held in the Village Hall, and two visits to places of interest with a plant or gardening theme. 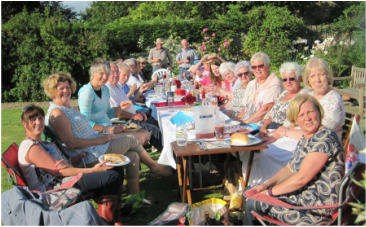 A purely social meeting is held in mid-summer, hosted in one of the member’s gardens, where food and drink is shared and the conversation may occasionally touch on gardening! The AGM, which also involves a shared supper, gives all the members a chance to agree what will happen in the following year. 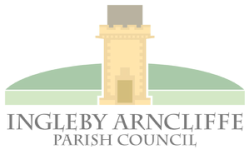 All the gardens in Ingleby Arncliffe and Ingleby Cross are private gardens that are not normally open to the public. However, every 3 or 4 years the villages hold an Open Gardens event when about 15 gardens open as a fund raising event for village causes. Besides the open gardens there are usually additional attractions; teas, including home-made cakes, scarecrow competition, classic car display, plant sales. The last event was held in 2015 and the profit was shared equally between the Chapel, the Church, Garden Club, Recreation Area, the School, Village Hall, WI and the Young Farmers. Sadly, since then both the Chapel and the School have closed. 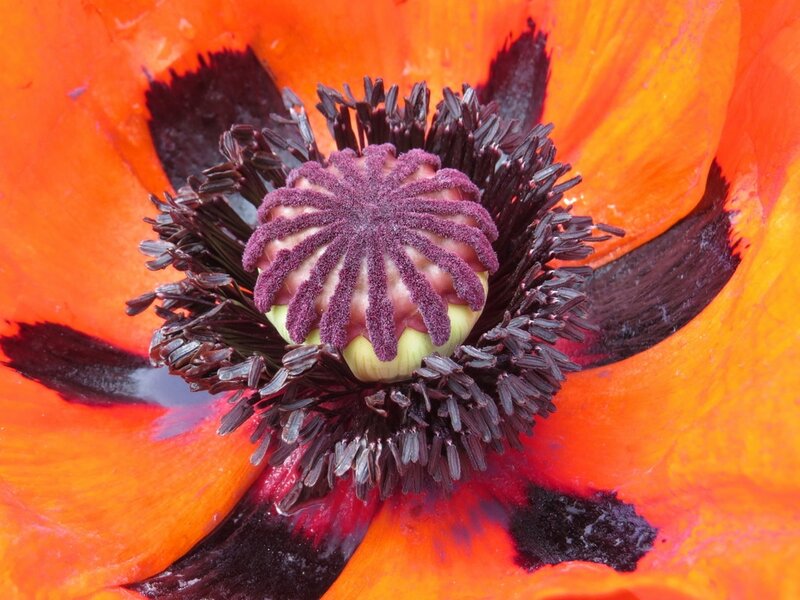 If you are new to the area then you may like to join the Garden Club and benefit from the experience of other gardeners who have already enjoyed their successes and learnt from their failures. Allow for the weather conditions here. It can be very windy because of the proximity of the moors, it is certainly drier than further west, there can be frost and snow quite late in the year and we are close enough to the coast to suffer from sea frets that exclude the sun even in mid-summer. Spring arrives typically 3 weeks later than in the South, so buy plants that are tolerant of the cold. Buy plants locally or from nurseries further north, and select late flowering varieties of fruit trees that are known to tolerate some late frost. 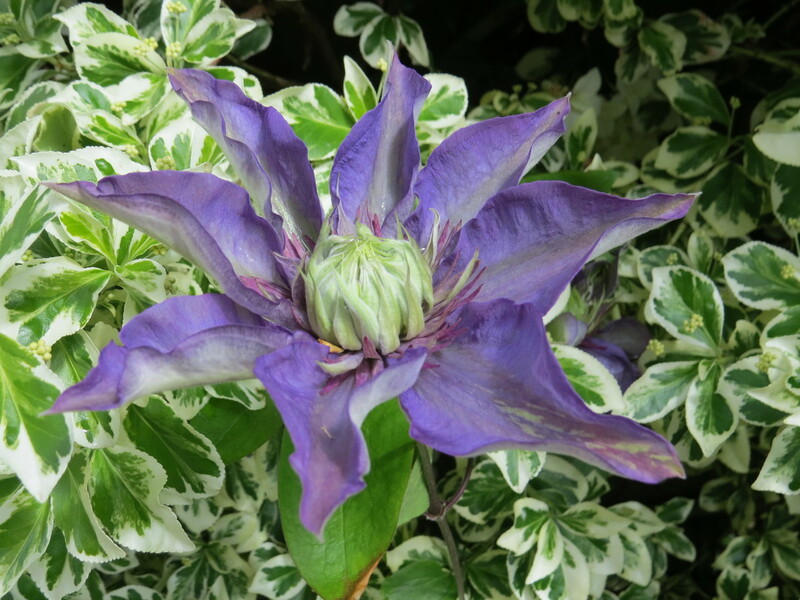 Membership of the Ingleby Villages Garden Club is open to all, whether or not you live in the Parish. It costs £3 for the current year. Subscriptions are due immediately after the AGM each November when the rate is set for the following year. For membership speak to Josephine Collinson, Estevale, tel: 882302, who will be pleased to take your subscription from you.